At NLC Solutions, we are well-equipped to handle anything that pertains to commercial cleaning. We are a trustworthy, family-owned business with a strong customer base in New Jersey, including North Plainfield. As an independently run business, we take pride in delivering customized cleaning solutions to our clients. One of our representatives will work closely with you to understand your requirements and suggest the possible scope of services that fits your budget. North Plainfield is a borough in Somerset County. It was once a township created from sections of Warren Township in 1872. It became an independent municipality in 1885, having derived its name from a local estate. It is home to the Washington Park Historic District and has an excellent transportation infrastructure. Floor Care in North Plainfield:From floor stripping and waxing to carpet cleaning and vacuuming, we provide comprehensive floor care services at NLC Solutions. Industrial Cleaning Services in North Plainfield:Our commercial cleaning services in North Plainfield ensure your property makes a positive impression with your clients and potential business partners. Green Cleaning Services in North Plainfield:At NLC Solutions, we only use eco-friendly and non-toxic cleaning products to ensure a safe environment for all. Cleaning Supplies in North Plainfield:Our affordable cleaning supplies are what you need to keep your janitorial supplies inventory well-stocked. We also deliver them to your doorstep! Want to get a detailed quote for a routine cleaning service? 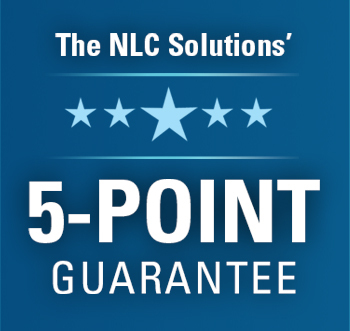 Email us at info@nlcsolutions.com or give us a call at (908) 753-3900.